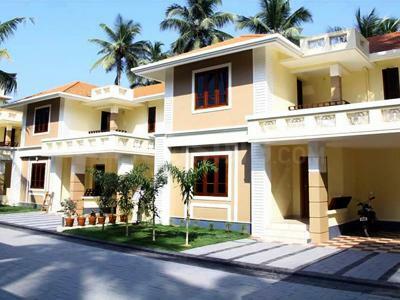 Salim Nandanam Classic Villas in Iringaprom, by Salim Associates Builders and Associates Pvt. Ltd.
By Salim Associates Builders and Associates Pvt. 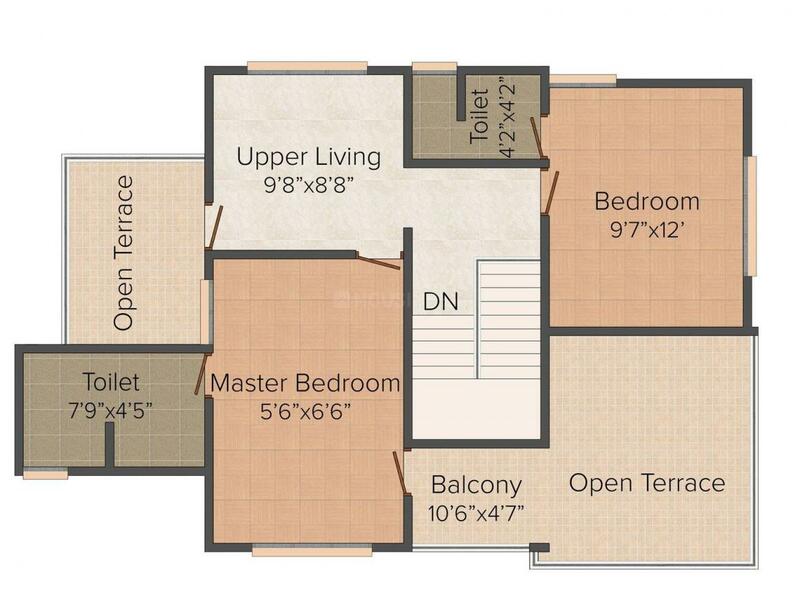 Ltd.
1677.00 sqft. 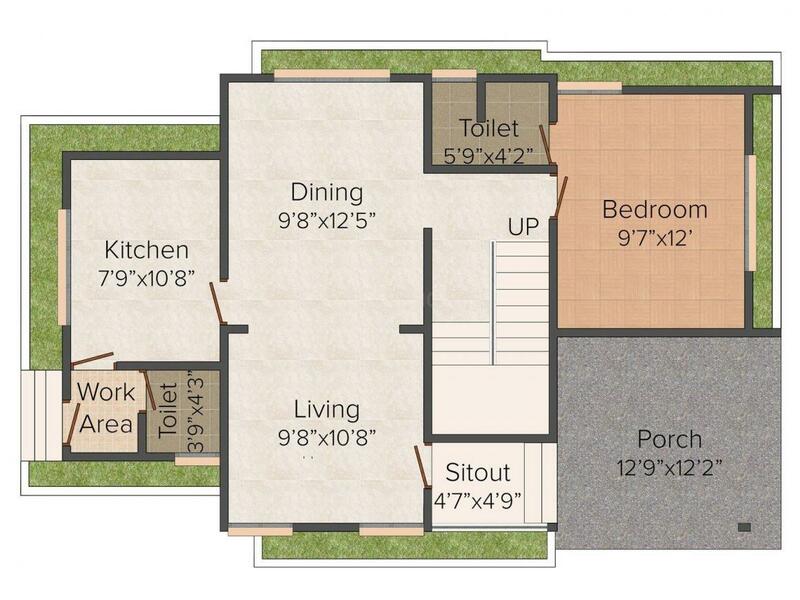 - 1716.00 sqft. Nandanam Classic Villas ensures that you enjoy every moment being spent here with no compromise in comfort and style. Well-equipped with luxurious and modern facilities, this cluster of villas have been designed as per the modern and contemporary trend for you to live a blissful and cozy life. Offering you plush homes with its perfect design and fixtures, it will surely refresh and rejuvenate your soul to the maximum. 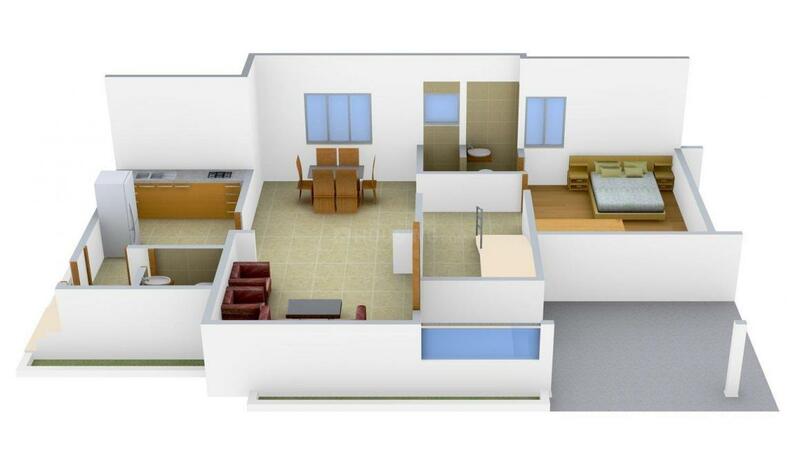 It is a perfect place where you can move in and make your lives brighter and spend memorable moments of your life with your family. Guruvayoor is a famous pilgrimage area in Thrissur District, of Kerala. It houses the famous Guruvayoor Sree Krishna Temple, the fourth biggest temple in India in terms of the number of devotees per day. It can be accessed from Kochi city by National Highway NH 17, which starts from Edapally in Kochi and interchange from Chavakkad. The area can also be accessed from Thrissur city by state highway 49, which starts from Guruvayoor and ends in state highway 69 at choondal. Guruvayoor can be accessed from Kozhikkode city by Chamravattom, interchange from Chavakkad. From city there are regular private and State-owned Kerala State Road Transport Corporation (KSRTC) buses. There is a private and a Kerala State Road Transport Corporation bus stand in Guruvayoor which run inter-state, inter-district and city services. There are good frequency of buses from Palakkad, Calicut. The main rail transport system in Guruvayoor is operated by the Southern Railway Zone of Indian Railways. Guruvayoor Railway Station lies in the Thrissur-Guruvayoor Section. It is the last station in this section. Thrissur Railway Station is the major rail head near to Guruvayoor from where you can get all South Indian and North Indian trains. Cochin International Airport is the nearest airport. All international, domestic and chartered flights are available here. Calicut International Airport at Karipur is located in the vicinity. Owing to the presence of well-developed social infrastructure, strong road connectivity and other basic establishments, Guruvayoor is considered as one of the best residential areas of Kerala. Salim Associates Builders and Associates Pvt. Ltd.
Salim Associates Builders and Associates Pvt. Ltd. is a successful builder group in the field of Real Estate. It can be considered as the signature of quality as well as commitment. The company is determined to march ahead on unrestricted roads to shape the skylines of various cities and change the lifestyles of their huge clienteles whose trust it has earned over the years. They always try hard to shape the dreams of people with their pioneering ideas and through their fabulous projects. 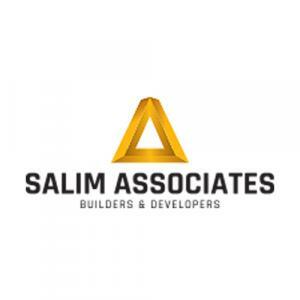 Salim Associates Builders and Associates Pvt. Ltd. has set its objective high and the employees are really committed to prove their excellence and stand high with various premium projects.